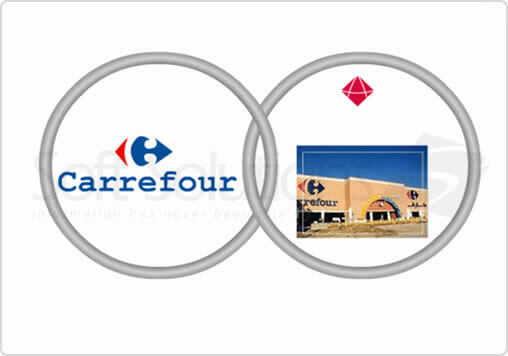 Over the past 17 years, Carrefour MAF, one of three businesses operating under MAF Holding LLC1 , continues to grow as the leading retail provider in the Middle East, and North Africa (MENA)2. 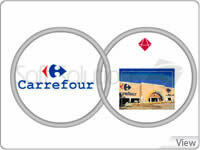 In 2011, Carrefour MAF hosted 130million customers and reported revenues of 15.2 billion AED ($4.13806 billion USD), and 20% increase of 927 million AED ($252.374 million USD) EBITDA over the previous year, which contributed 34% of the group's EBITDA4. "Soft Solutions brought not only a product, but deep retail industry expertise gained from implementing ibs DEALS at other clients. This was very valuable for our project. ibs Deals is an expert tool, integrating real and tangible know-how in the retail	business; that was a deciding factor,"